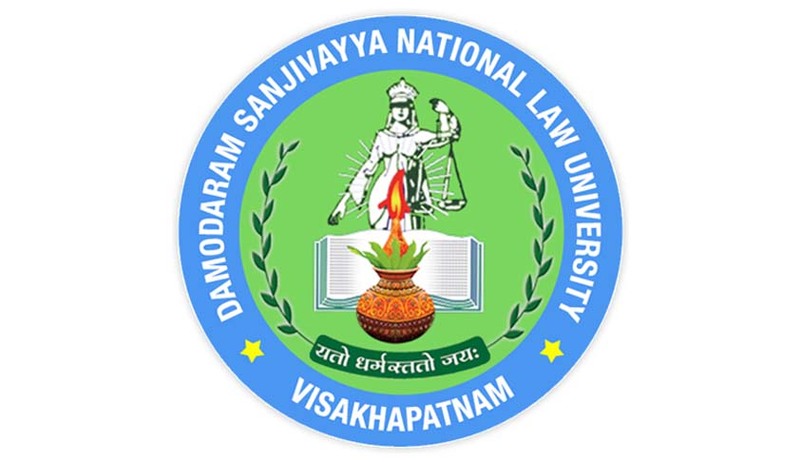 Damodaram Sanjivayya National Law University (DSNLU) has invited applications for admission into 4 year LL.B., LL.M. (Dual Degree) program for the academic year 2015-16.
prescribed marks at the time of counseling. The Registrar, Damodaram Sanjivayya National Law University, Plot No-116, Sector- 11, MVP Colony, Visakhapatnam, 530017. The above fee once paid shall not be refunded under any circumstances.